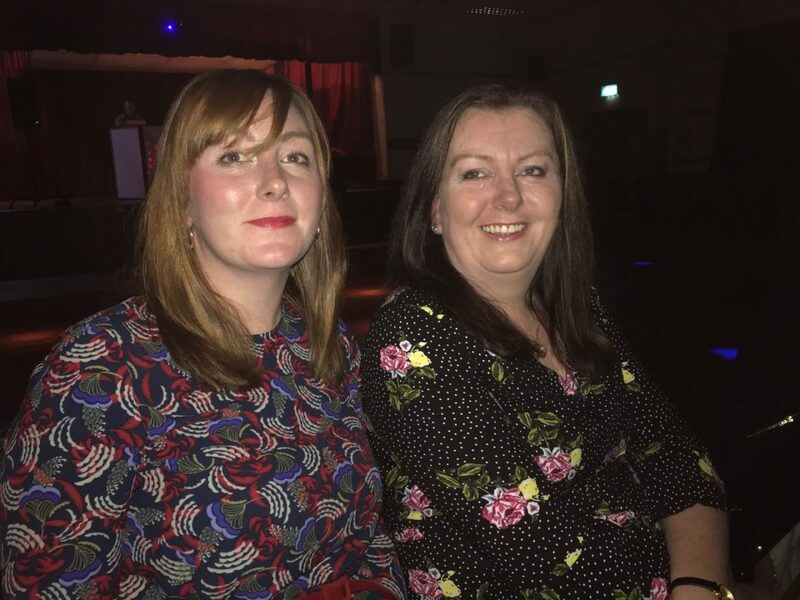 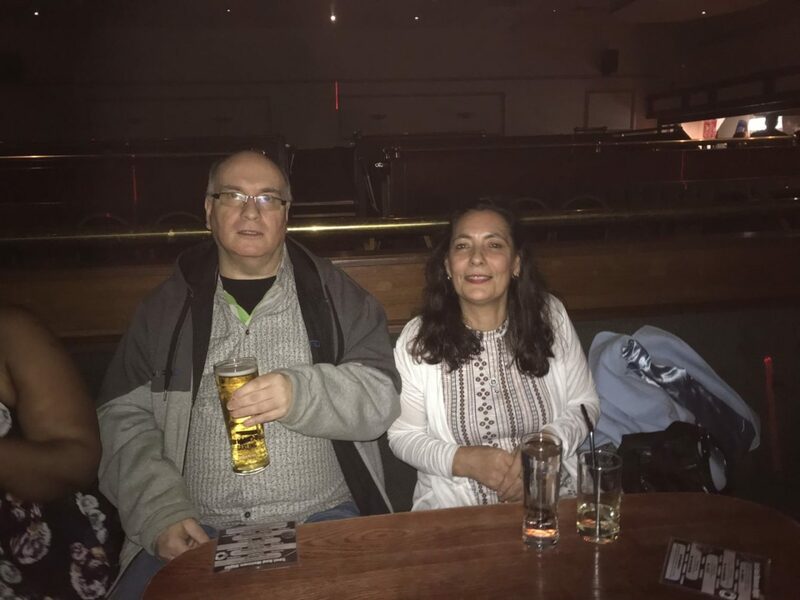 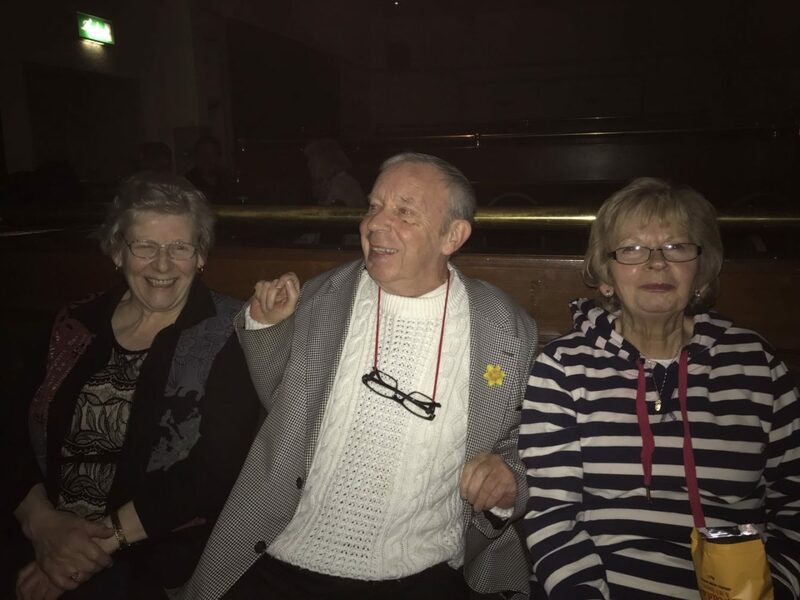 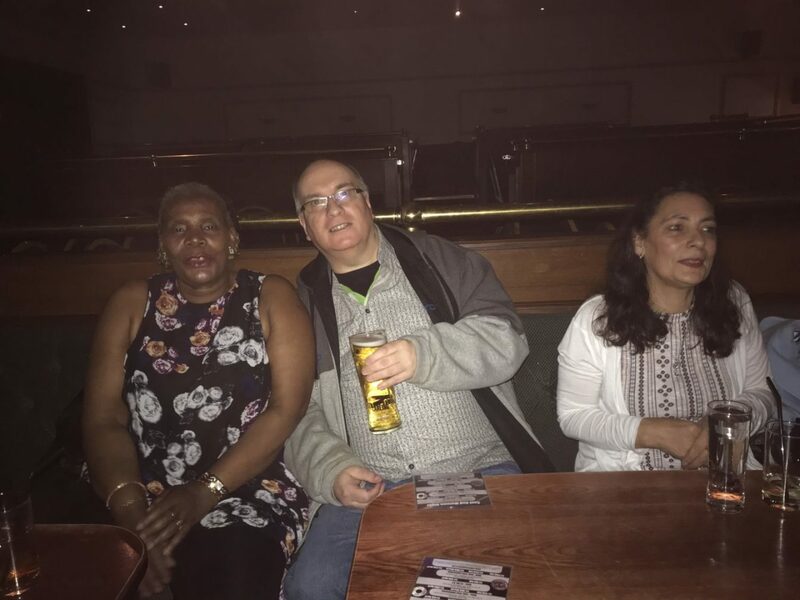 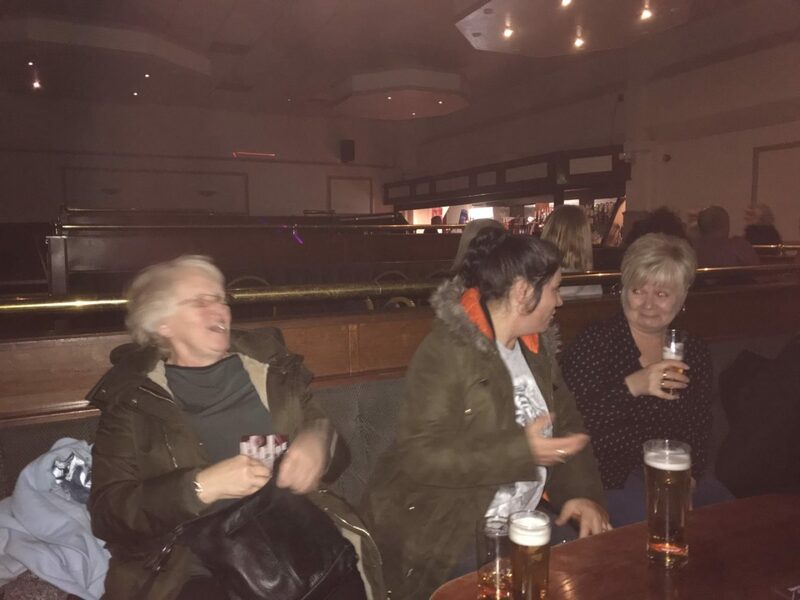 On Friday 2 February twenty one POD regulars enjoyed a night of Motown and Northern Soul music in Erdington. 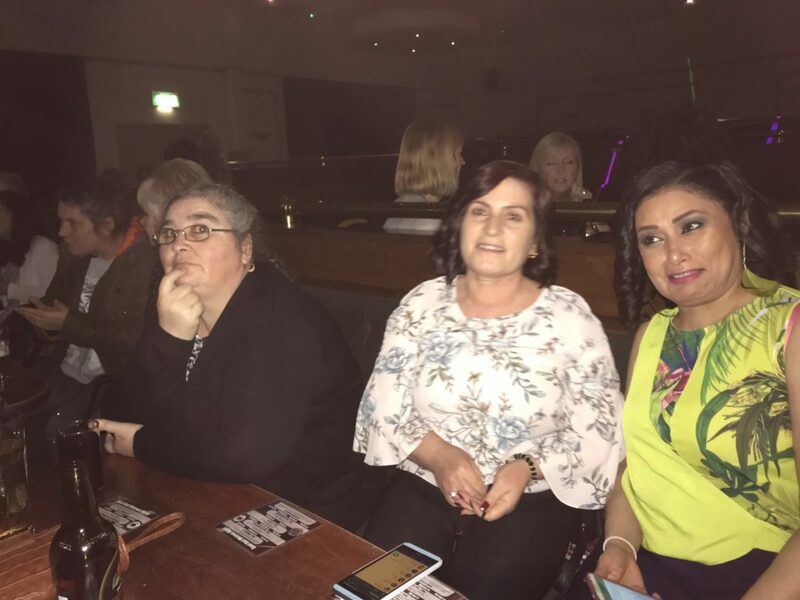 Everyone said what a fantastic evening they had and it was a wonderful opportunity to bring together people who attend different activities. 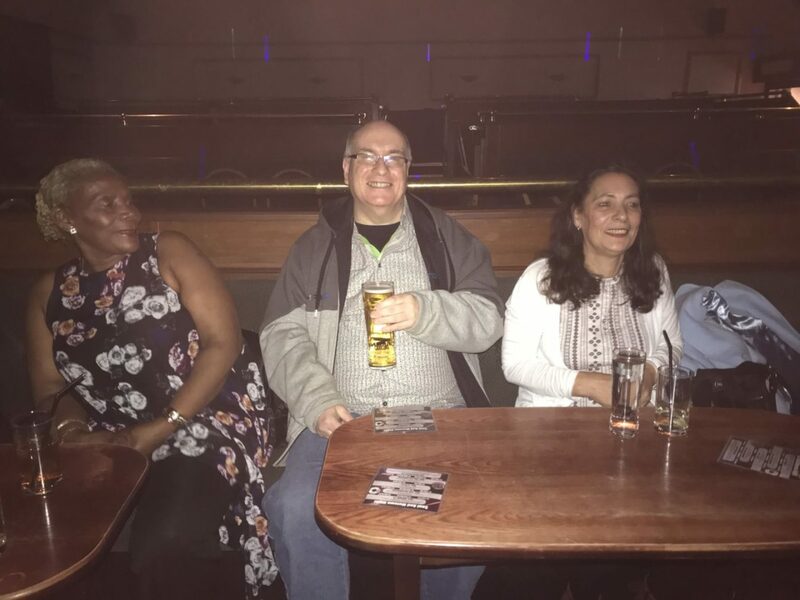 If you would like to join us on our next trip out then call into The POD and put your name on the list.